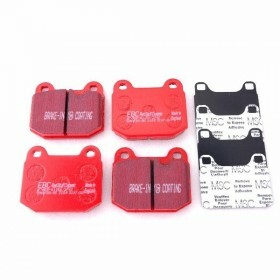 Competition brake pads from EBC. 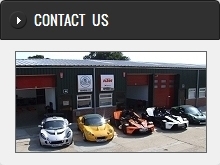 Designed for fast road, track and race use. Since this material was introduced in late 2003, it has received many positive write ups from performance drivers of faster cars such as the Impreza. This is a truly impressive fast road pad for repeated heavy braking. It emits far less dust than semi-metallic pads and has been proven to stop a saloon car 13 metres quicker than OEM pads from 100mph/160kph. Features EBC Brake-In TM surface coating which conditions rotor surface and accelerates pad bed-in.